Minstrels – Vaudeville – Rags: The U.S. Goes Pop! Doing some reading about Tin Pan Alley and simultaneously a book about the first musicals produced in the United States. 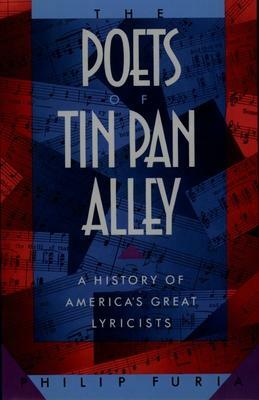 The books I came across are first and foremost “The Poets of Tin Pan Alley – A History Of America’s Great Lyricists” by Philip Furia and “Red, Hot and Blue – A Smithsonian Salute To The American Musical” by Amy Henderson and Dwight Blocker Bowers and combined they establish the foundation for the birth of the popular song in America. Tin Pan Alley Poets explains the origins quickly within the first chapter. In a nutshell – the folk of early America played the tunes and sang the songs brought over from Europe primarily either by themselves or their forbearers. For captured and transported Africans landing unfortunately in the Americas (not limited to the U.S.) – they too held onto the rhythms of their heritage. For many, many years music proceeded communally, without institution or industry established to ‘share the music’. 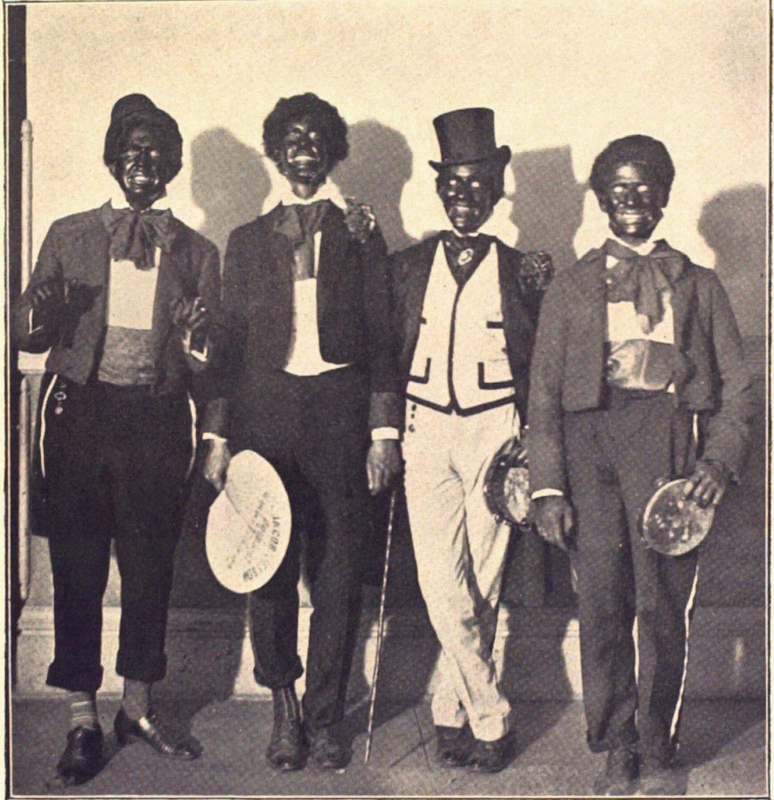 The minstrel shows often featured white performers in ‘black face’ performing songs as a troupe – songs that played on the stereotypes that, by the mid 1800’s – prior to the outbreak of the war between the states, were firmly held as fact by a large segment of the population – North and South and everywhere. In parallel with the rise of the minstrel shows, there began to be a call from their audiences to be able to replicate the songs they were seeing being performed. Something was needed to address the demand and it soon arrived. Businessmen answered the call for the demand via the printing press – sheet music would emerge to answer the call: Pop music and thus, hit songs were on their way! These early publishing pioneers were not music men. They were industrialists, entrepreneurs, textile producers….. primarily based in New York City. 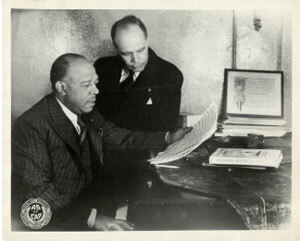 Initially the demand for sheet music was modest – due to the small number of households in the U.S. owning pianos. 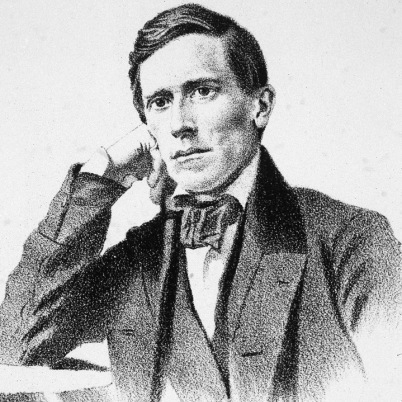 The first ‘big selling’ hit song via sheet music was a Stephen Foster composition, “Massa’s In De Cold, Cloud Groun” in 1852. The sheets sold over 75,000 copies which, at the time, was unheard of. But it was still not enough to warrant the entrepreneurs to fire up the printing presses. Foster – The First Pop Hit? What was enough to accomplish that was yet another response from America’s industrial sector: In response to demand, the manufacturers kicked it into high gear, mass producing pianos for the first time, dramatically lowering the prices placing keyboards in thousands of homes. Sheet music was hot on the tracks! The minstrels’ tunes were making their way into peoples homes for the first time. Many of those early ‘best sellers’ sadly continued to exploit our black population. Another development in musical entertainment sprung up along with sheet music and minstrel shows. What would come to be known as “Vaudeville” answered the call for more music in the newly emerging ‘pop’ style. And according to Furia, Vaudeville distinguished itself from the minstrel singers via individual performers stepping up to perform solo vs. as was the usual practice, with the entire minstrel group singing as a single unit. The times were strange indeed. At times there were black minstrels – not many – who also out of response to the expectations of the audience, black musicians actually performed in black face makeup. And in a few instances, black composers wrote songs in the same vein. 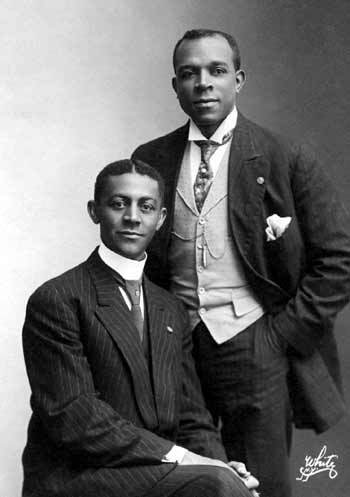 Three who did not give way to the minstrel/vaudeville idiom were the brothers Rosamind, James Weldon Johnson and fellow composer Bob Cole. While they didn’t turn things around overnight, they took the steps to lighten the lyrics and as Furia says “clean up the caricature”. All of this was a departure away from the music which generally had found its way into the few homes who did own pianos prior to mass production of the instruments. The earliest sheet music – when it could be obtained – was classical or opera based – coming out of the European countries and cultures. Pop music had definitely arrived. And again, the business world would jump on board in the form of publishing houses to satisfy the demand for sheet music. Naturally the sheet providers would establish themselves in New York City – initially along the corridor which would become “Tin Pan Alley”. 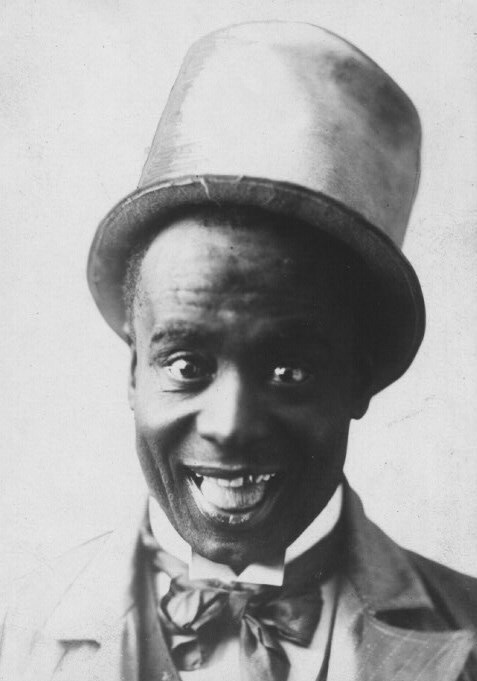 The arrival of Vaudeville did not distill the practice of ‘black face’ comedy or song routines. Those songs continued to be popular all the way into the arrival of the 20th century and even then did not entirely vanish. The First Monster Hit Arrives! During this time the “sentimental” ballad would begin to establish itself. Composing teams – song and lyrics – were popping up everywhere. 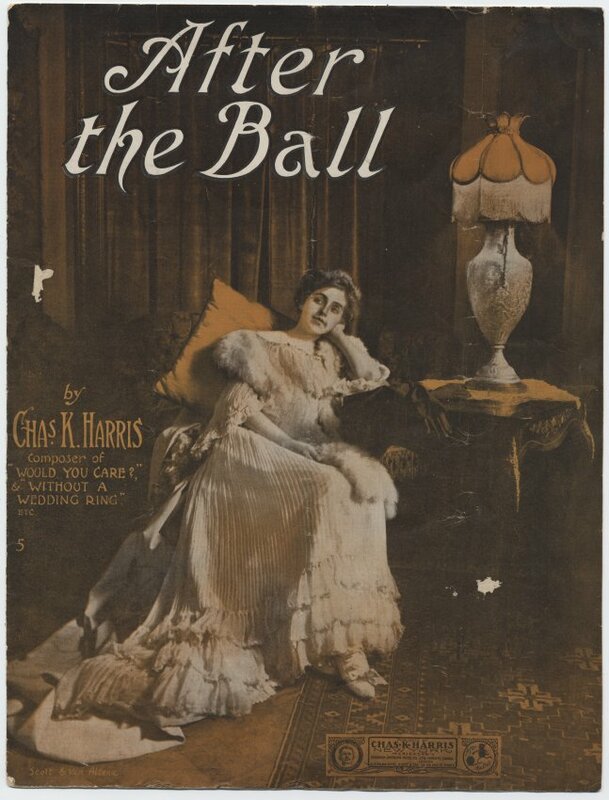 In 1892 song writer Charles K. Harris wrote “After the Ball is Over” a true example of a ‘song story’ – the likes of which the public was going head over heels for. “After the Ball is Over” was a game changer for popular music. It caught the attention of song writers, sheet music publishers and performers and when the dust had cleared had amassed sheet music sales of over five million! The ‘song story’ genre would prevail into the early 1900’s with titles like “Just Behind the Times”, “Break the News to Mother” and “Hello, Central, Give Me Heaven”. And then he boldly proclaims, “What killed it was ragtime.” The stage was set. 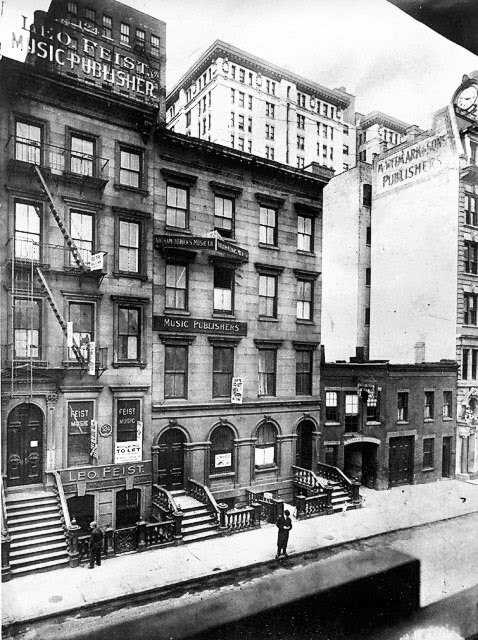 Music publishers were crowding into New York City into a zone of like minded folks, along with song writers, and performers in what would become “Tin Pan Alley”. One of the very first practitioners of ragtime would ironically be a black composer, Ernest Hogan who resided in the Bowling Green, Kentucky community of “Shakerag”.